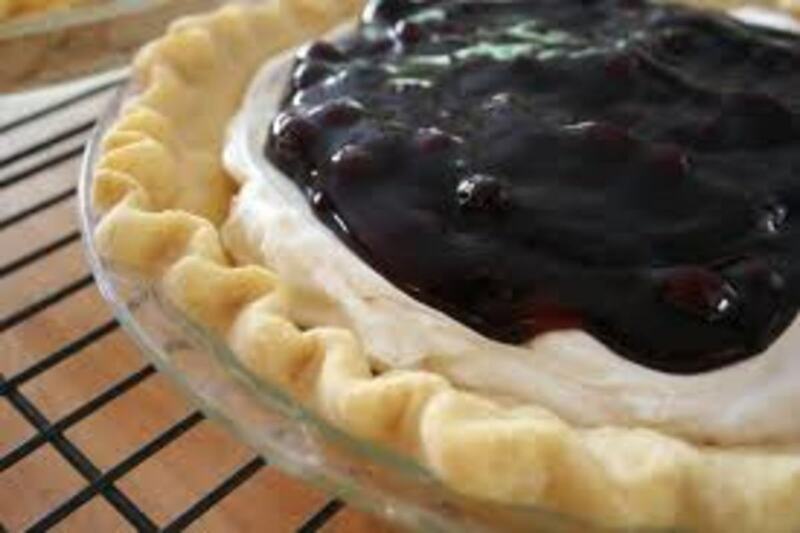 Simple Pastry Crust. Less than 10 minutes away! 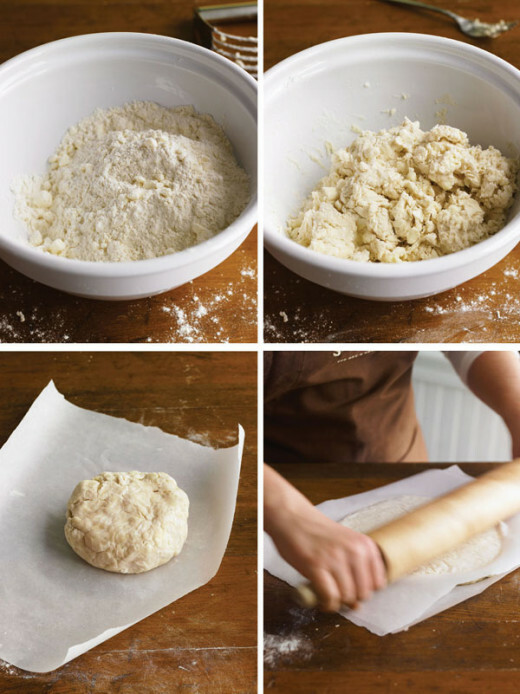 This is a simple recipe for awesome pie crust and pastry dough. I usually make a bunch of it in a single sitting for freezing. 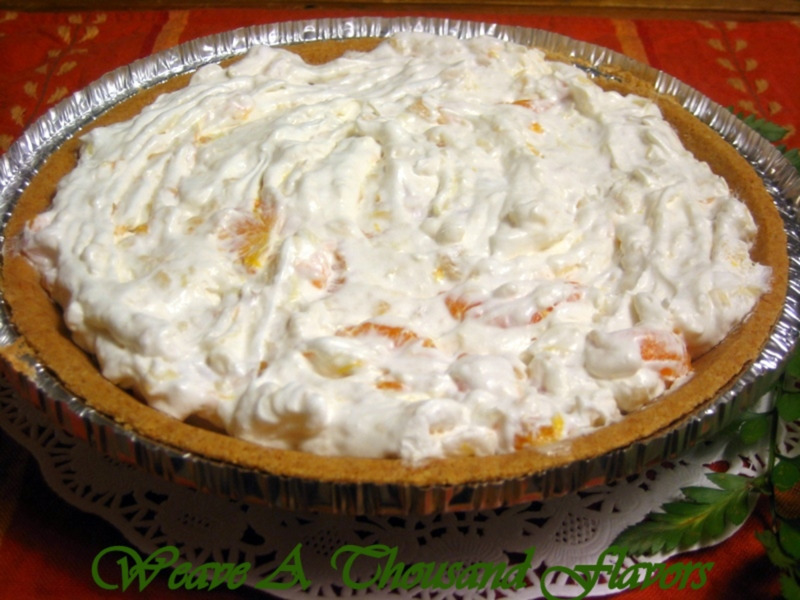 You can just double up the recipe ingredients to make more pie crust. Making the crust this way is also very quick to do, who wants to spend half a day making pie crust anyways eh? 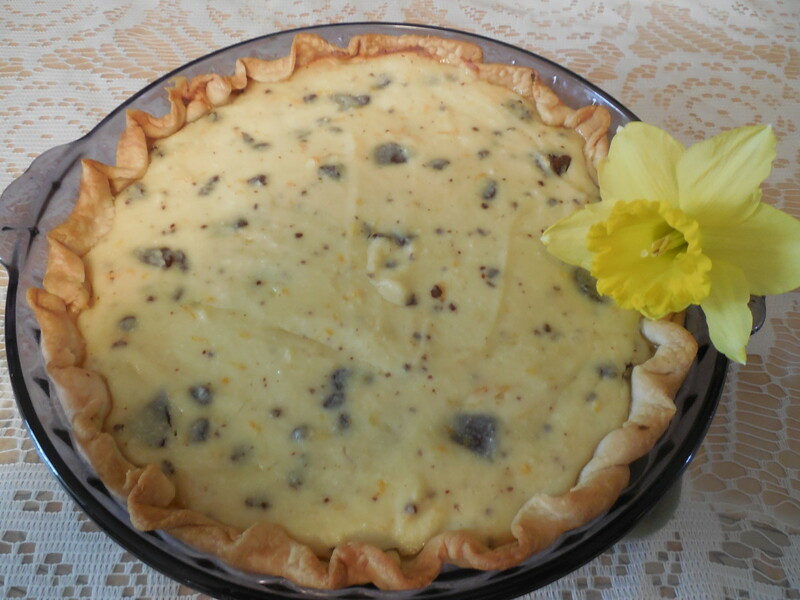 You can substitute the butter with margarine or lard or you can do combinations to obtain that perfect flaky crust. I never use lard personally and we make our own butter from heavy cream so it gets used the most and it tastes great. Add salt and sugar to flour and blend together. 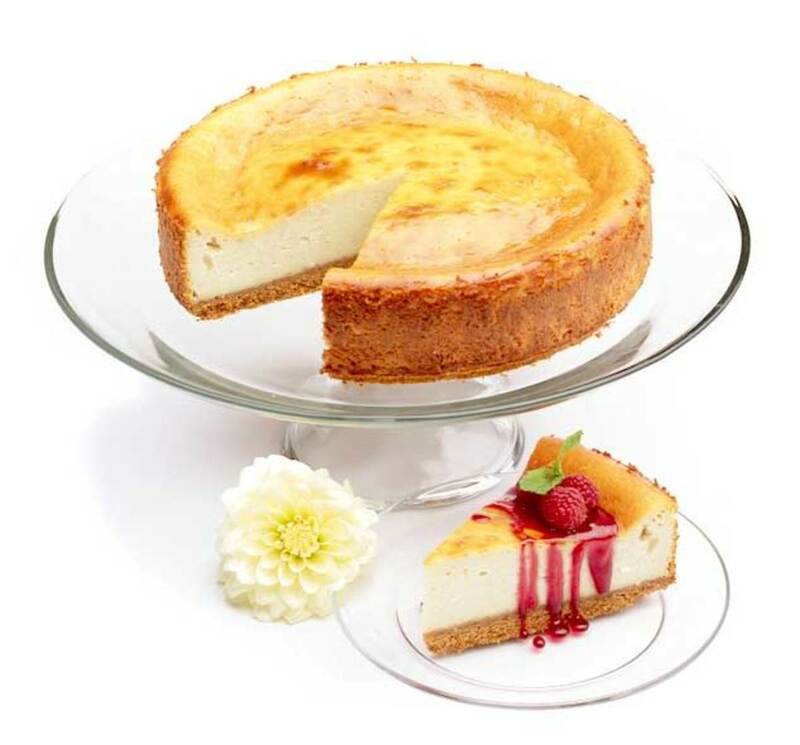 Cut chilled butter or margarine into small chunks and drop into bowl with dry flour mixture. Using either a mixing bowl and mixer or a hand pastry blender, blend the butter and flour mixture together until it is fully blended and you are left with little chunks about the size of peas. Blend in water 1 Tblspn at a time until it is formed in larger chunks and slightly sticky to the touch. Seperate the mixture in half and form them into two balls roughly the same size. Wrap these balls in wax paper and refrigerate for 15 minutes. Stack each completed pastry dough on top of the last one so that there is a piece of wax paper in between each one. You can cover the top one with a piece of wax paper and freeze them just like that. Then when you need or want to make a pie or some other pastry dish you simply pull out one off the top of the stack in the freezer and replace the top piece of wax paper again and there you have it, already rolled out and ready to be used in whatever pastry dish you wish to create. 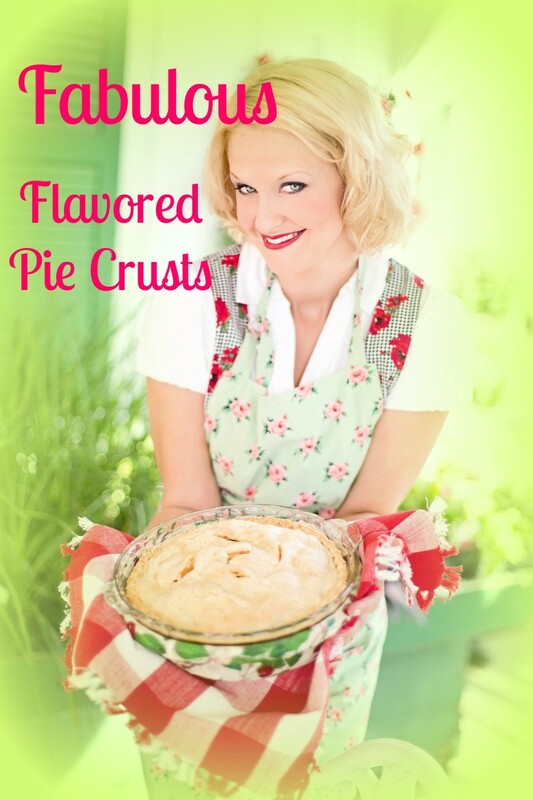 How do you get your pie crust? It seems similar than what I did when making a pastry crust. This sounds good. Thanks for sharing. 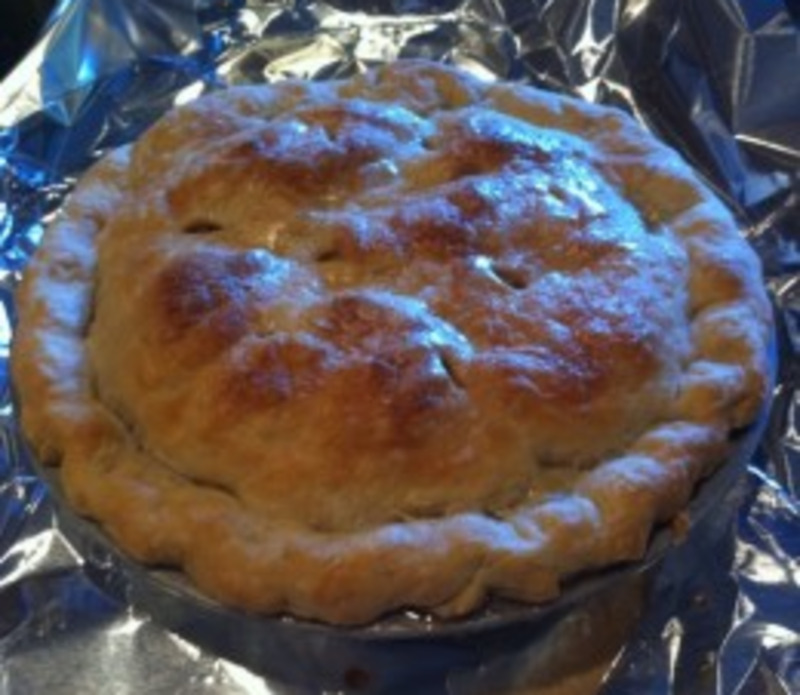 I'll keep this pie dough recipe along with mine, it sounds fabulous and as you say, very easy!